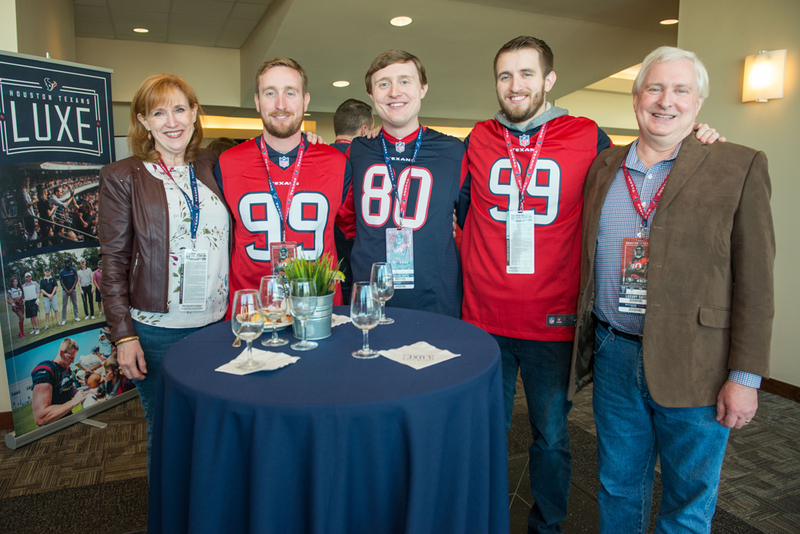 Your top-level executives will enjoy off-the-field access to exclusive events like Texans Training Camp at The Greenbrier and a VIP golf outing at Bluejack National. It will be our mission to ensure you are provided multiple opportunities each year to socialize and make new business contacts. Enjoy access to VIP events, golf tournaments, field days and more. Hosting on gameday requires skilled planning and precise execution. 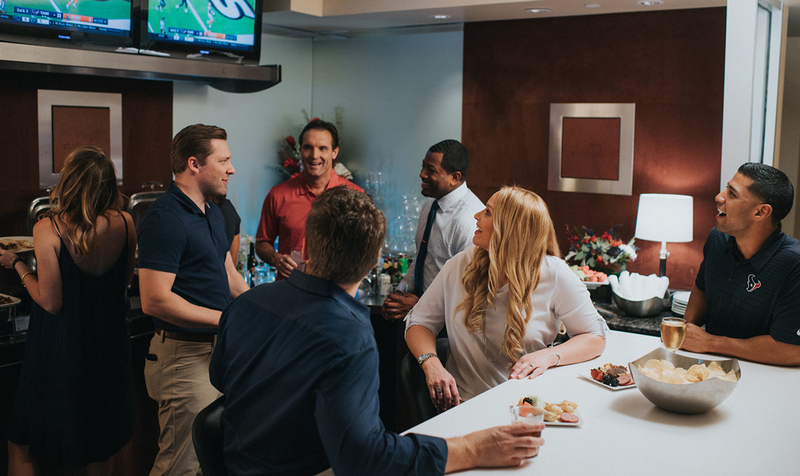 Reward your staff with invites to menu tasting events and a gameday suite experience hosted by the Houston Texans. They say "membership has its privileges" and that's definitely the case with Houston Texans Luxe. Members enjoy events and experiences created exclusively for Luxe. Your access to the Texans will leave colleagues, clients and competitors in awe. Gameday provides a great opportunity to entertain clients and make new friends. Throughout the season, the Houston Texans will host receptions featuring complimentary cocktails and appetizers, along with appearances by the Houston Texans Ambassadors and Cheerleaders. For the first time, the Houston Texans will allow guests to access the field following the game. Only Luxe Members will be invited down to the turf to snap a photo or catch a pass. 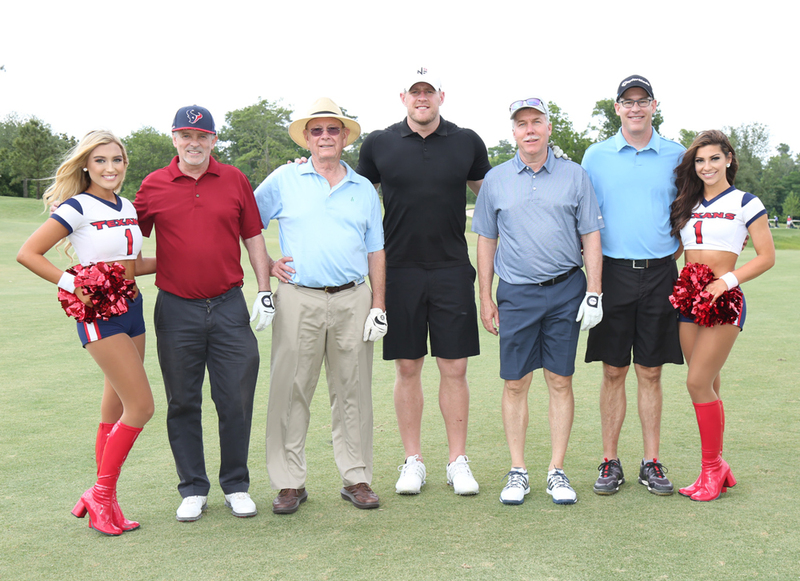 Player meet-and-greet, in-suite visits from the Houston Texans Cheerleaders and events with your favorite Texans Radio and Texans TV personalities are sure to create unforgettable memories. Taking our clients and staff onto the field after the 49ers game was extraordinary! 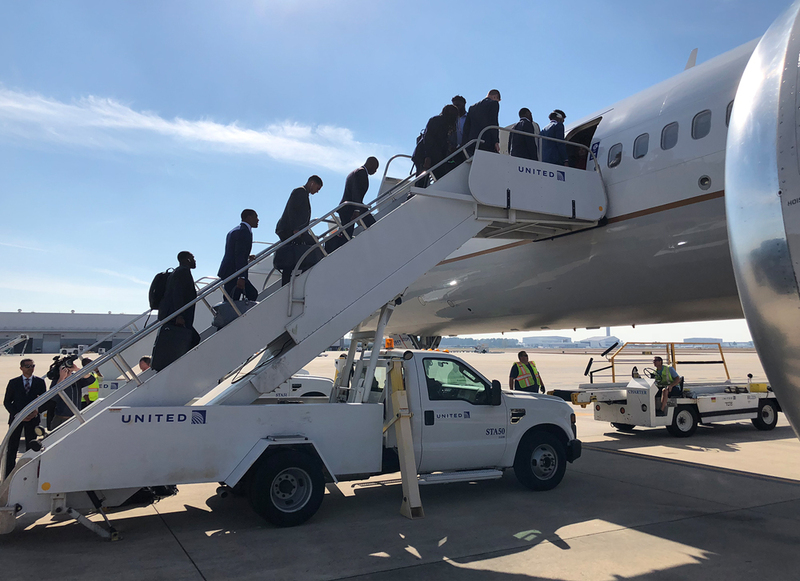 We definitely felt like VIPs and can't thank the Texans enough for providing that opportunity.